Run a comb through your hair and come see your favorite true crime / comedy podcast live in the Windy City! 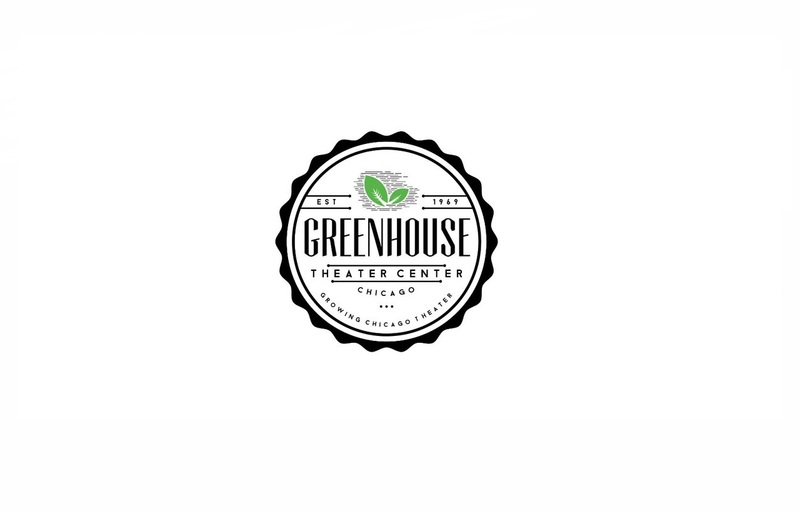 The Greenhouse Theater Center at 2257 N Lincoln Ave is home to some of Chicago’s hottest Off-Loop theater companies – a diverse mix of nationally acclaimed, award winning ensembles. An entertaining and eclectic mix of performers and performing arts companies grace the four Greenhouse stages almost every night of the year with full length plays, readings, cabaret acts, late-night comedy shows, magic, special events, benefit performances, and even burlesque. 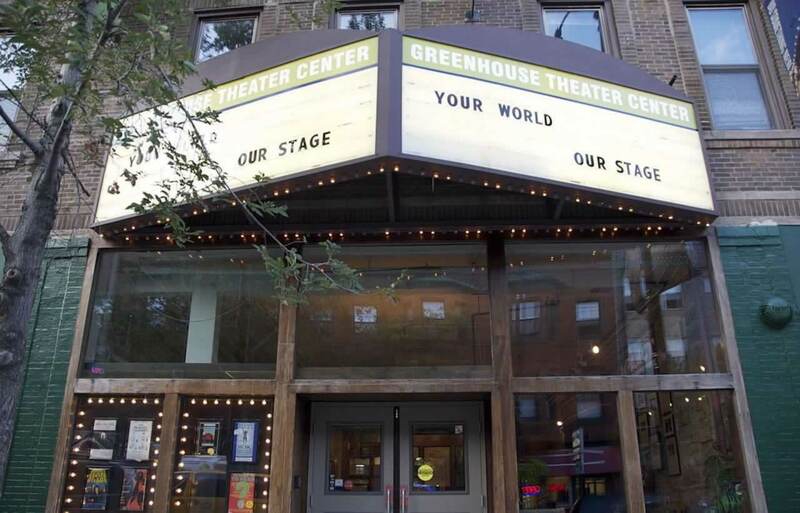 Whatever your style of amusement, you’re sure to find something you like at the Greenhouse Theater Center!